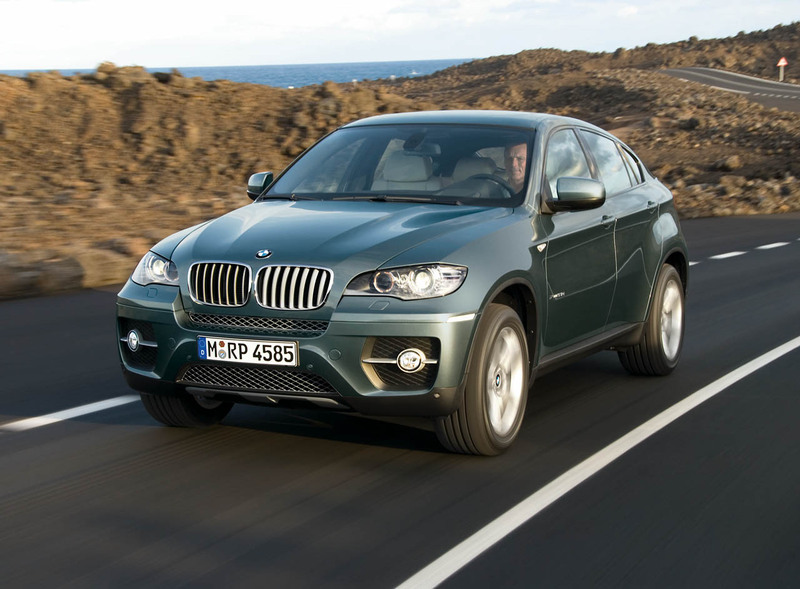 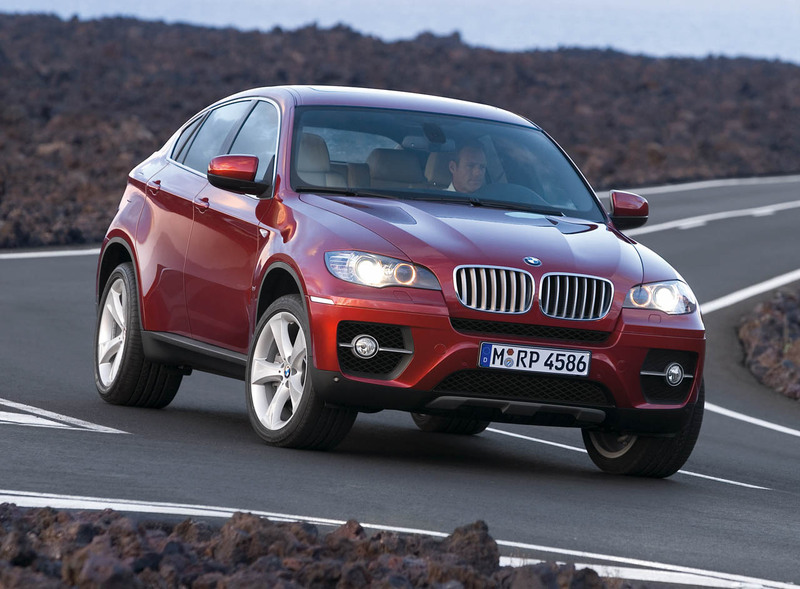 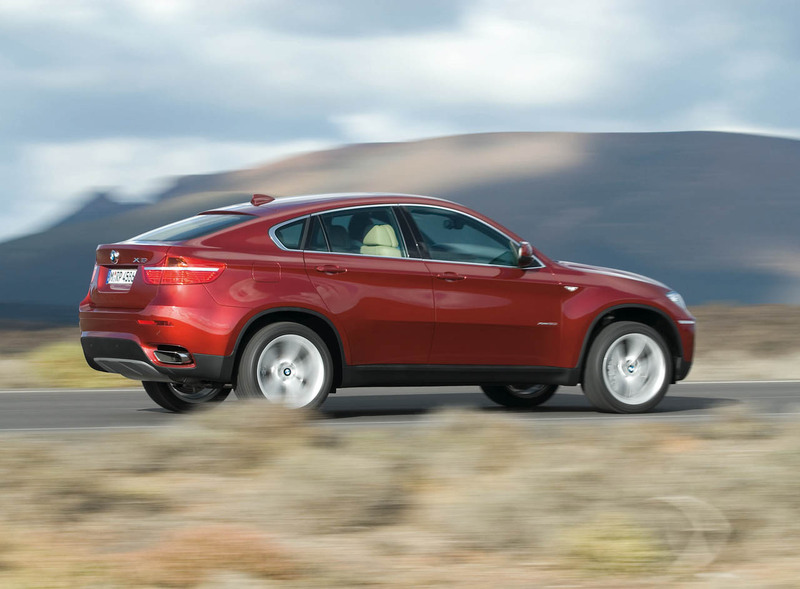 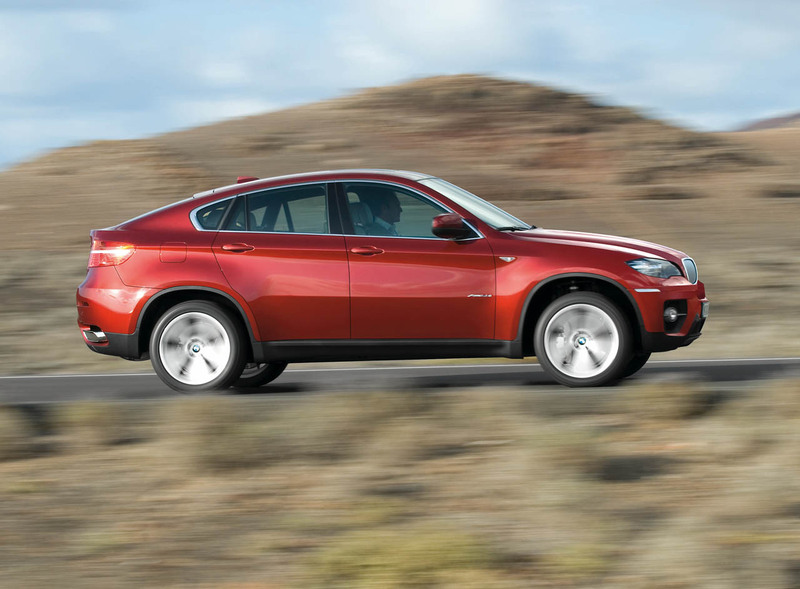 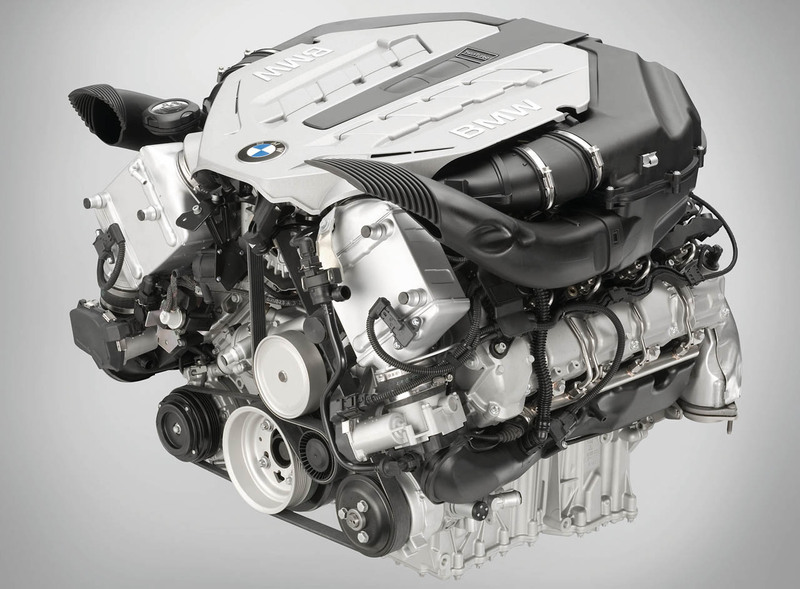 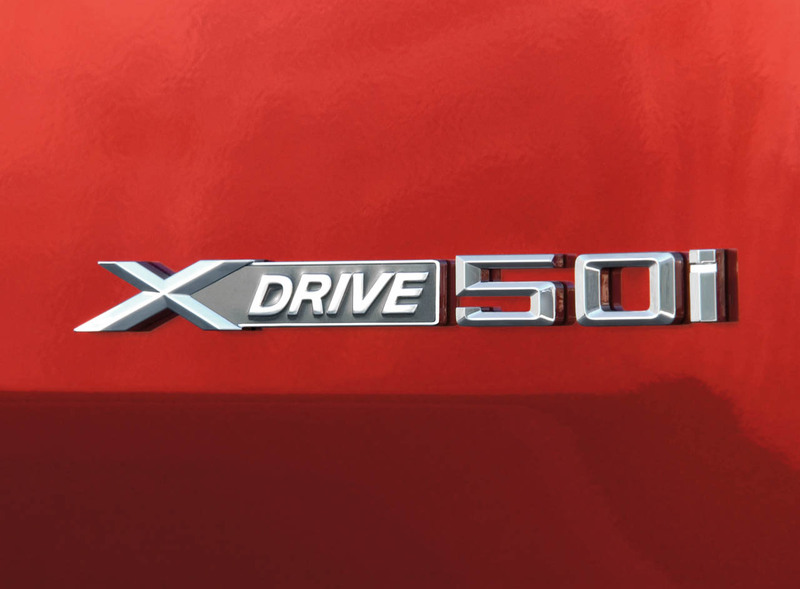 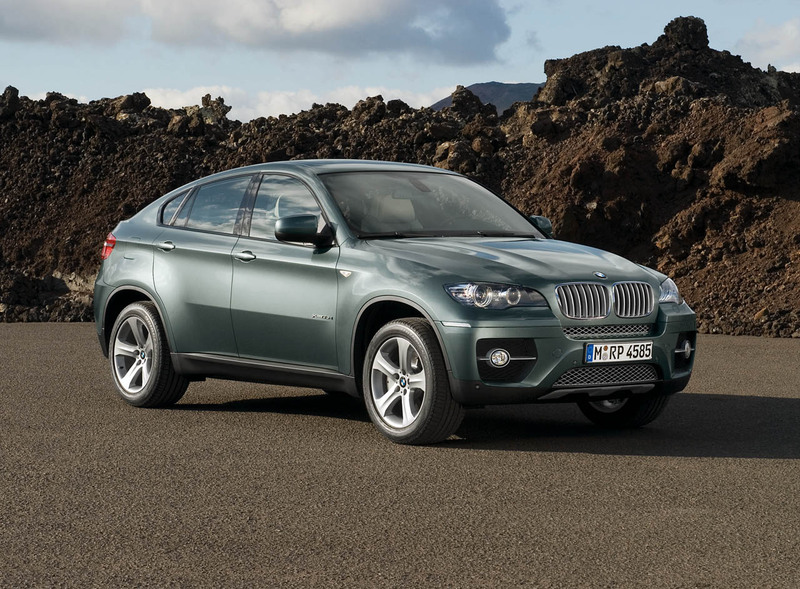 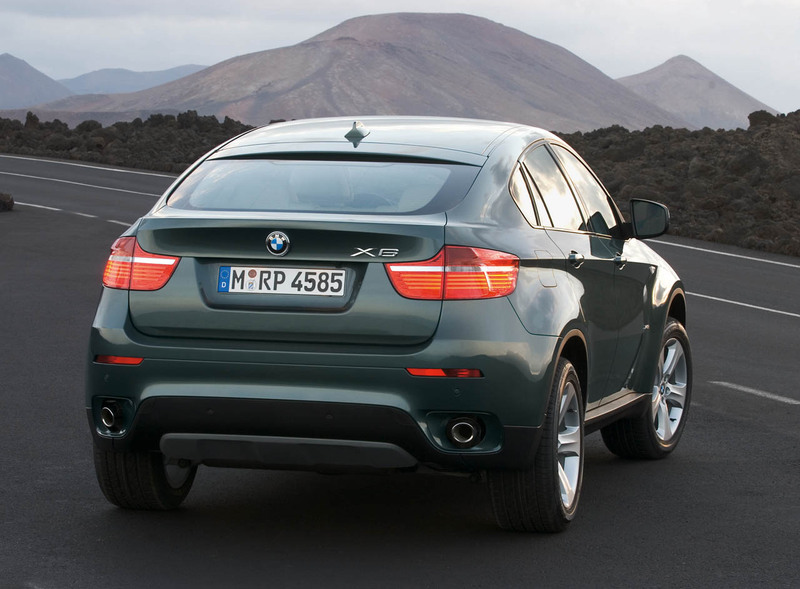 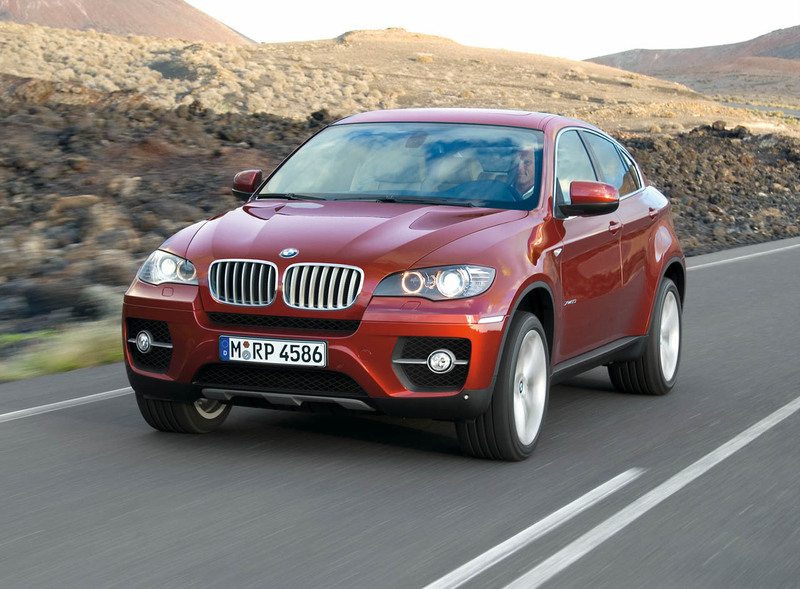 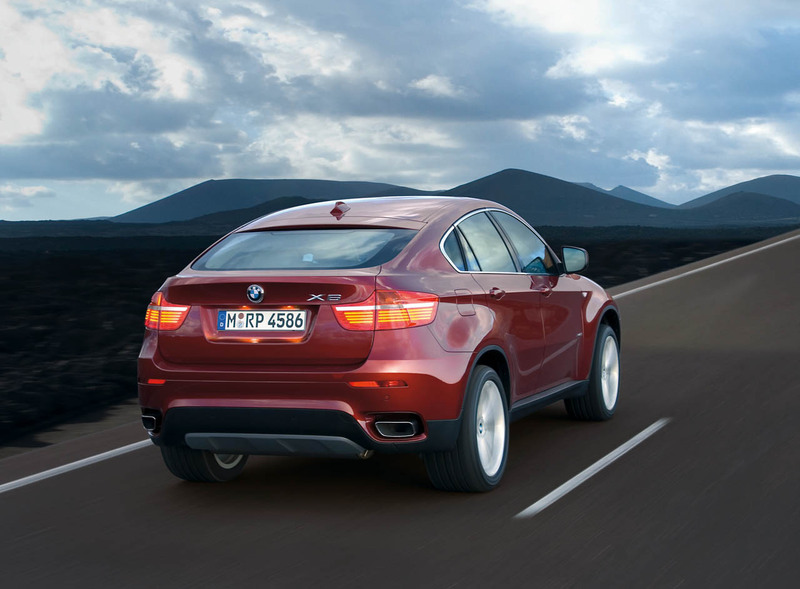 As we have announced earlier, BMW X6 will come at the Detroit Auto Show in January. 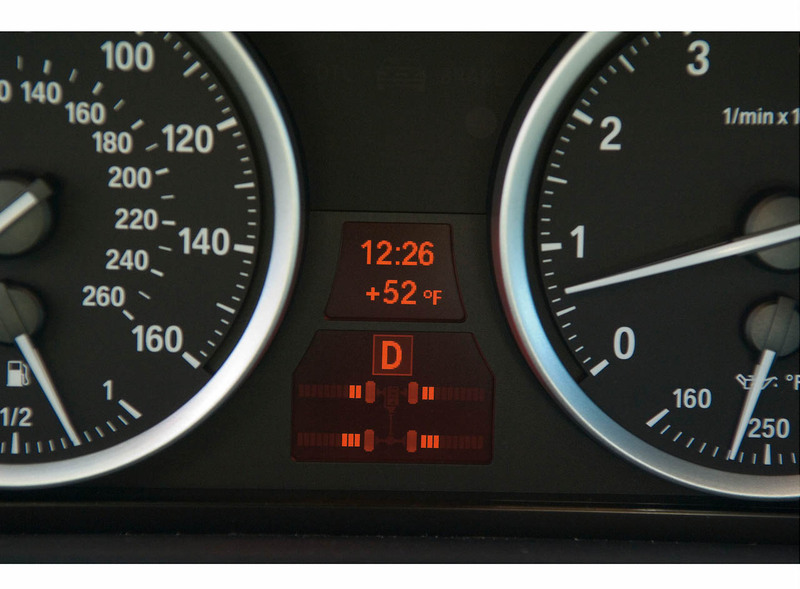 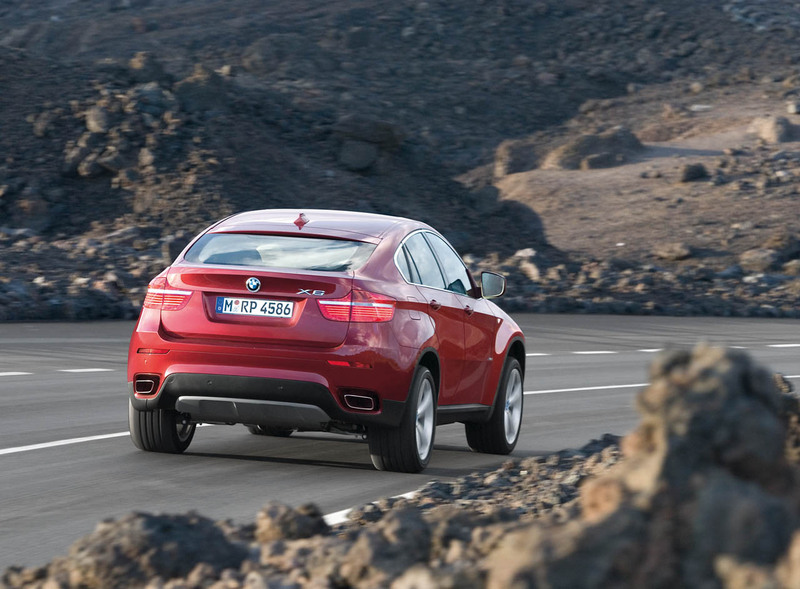 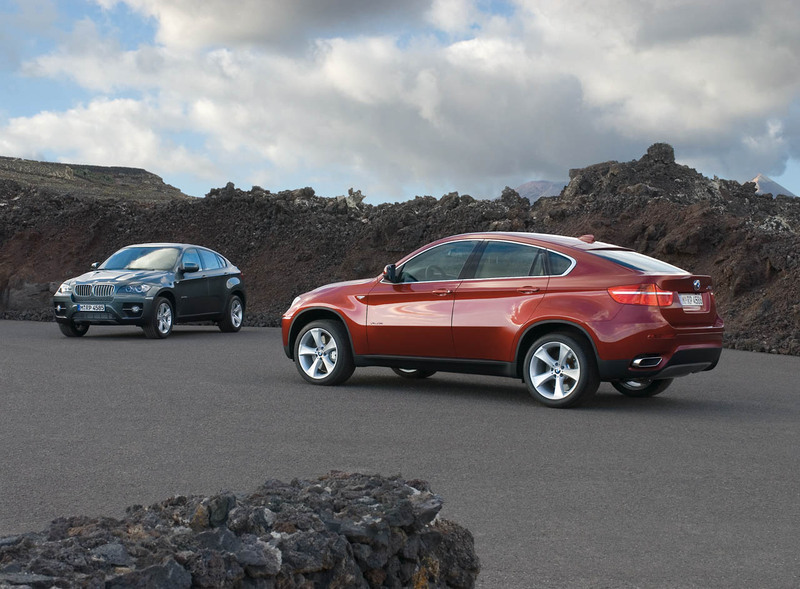 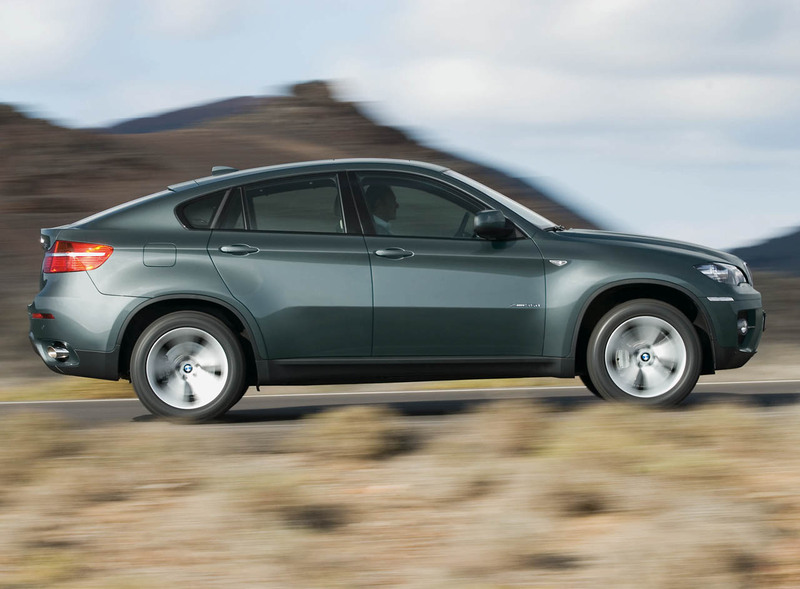 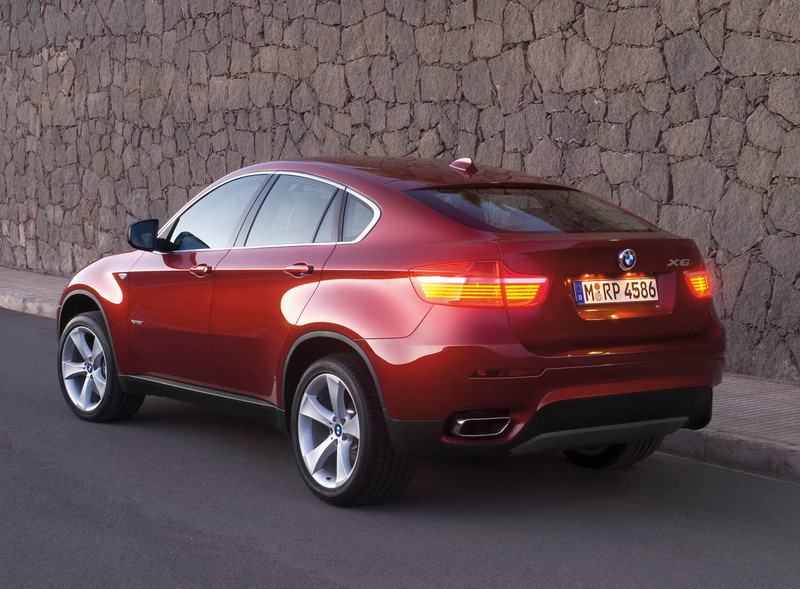 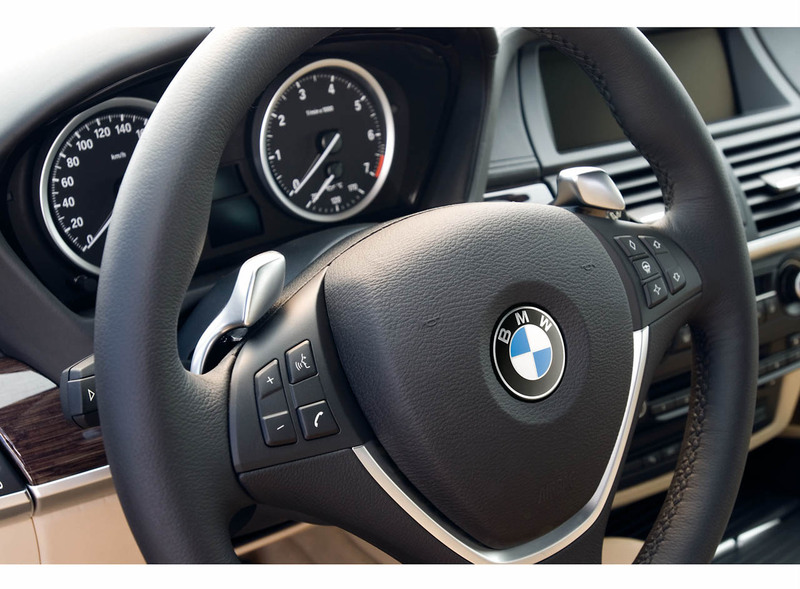 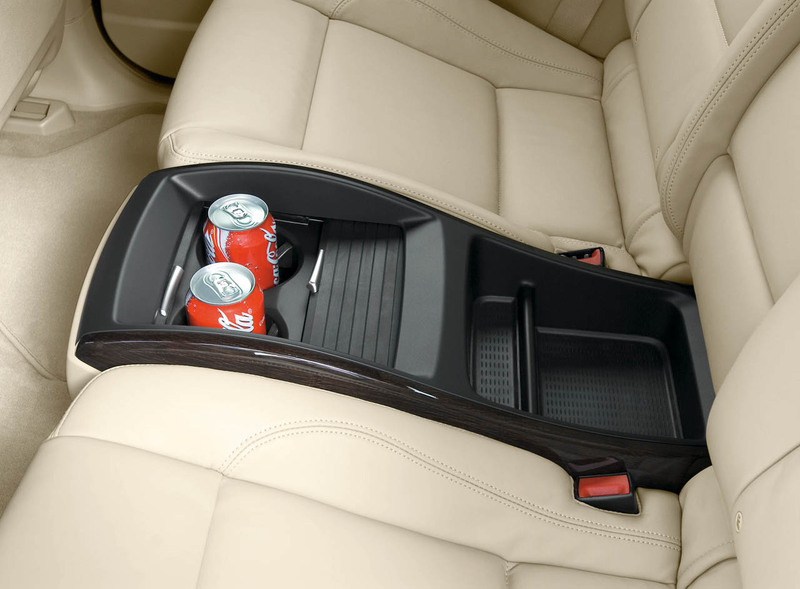 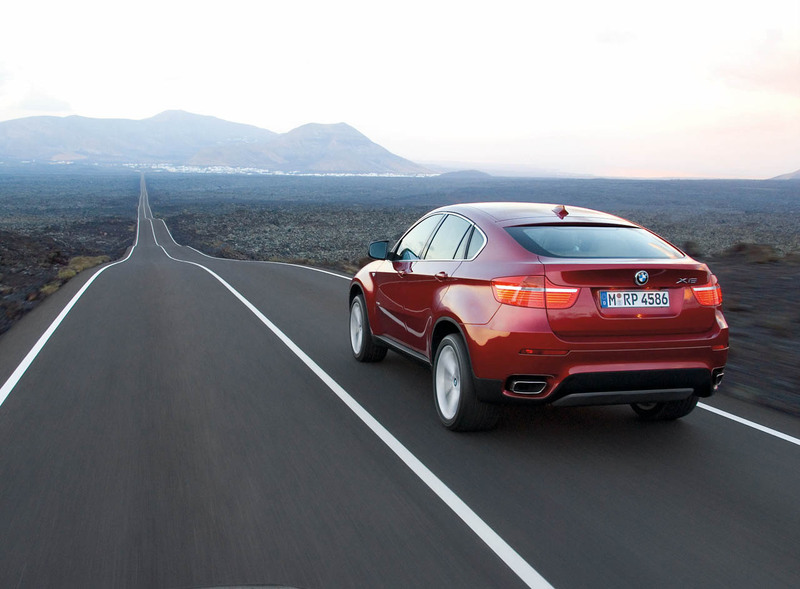 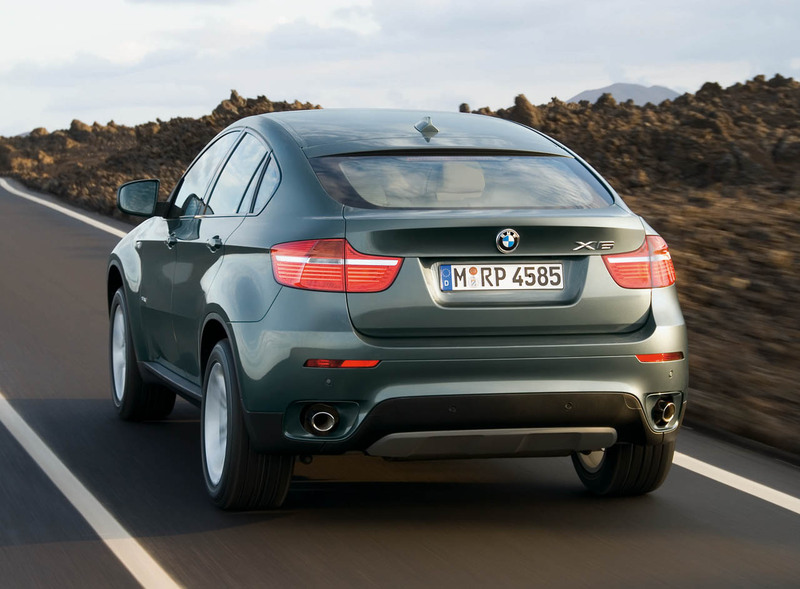 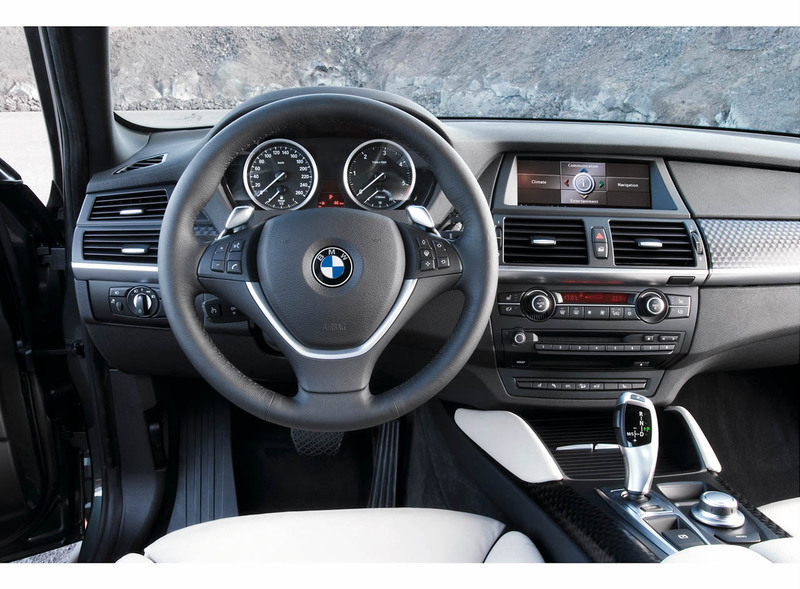 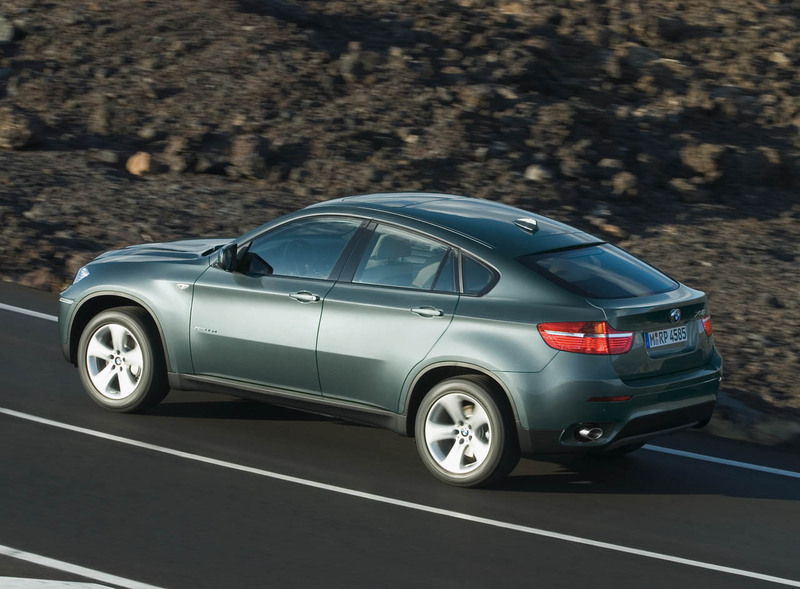 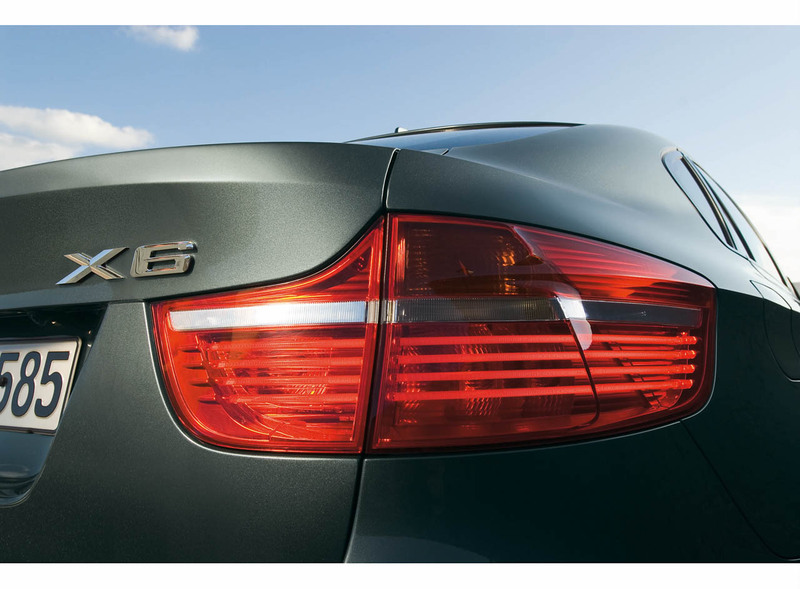 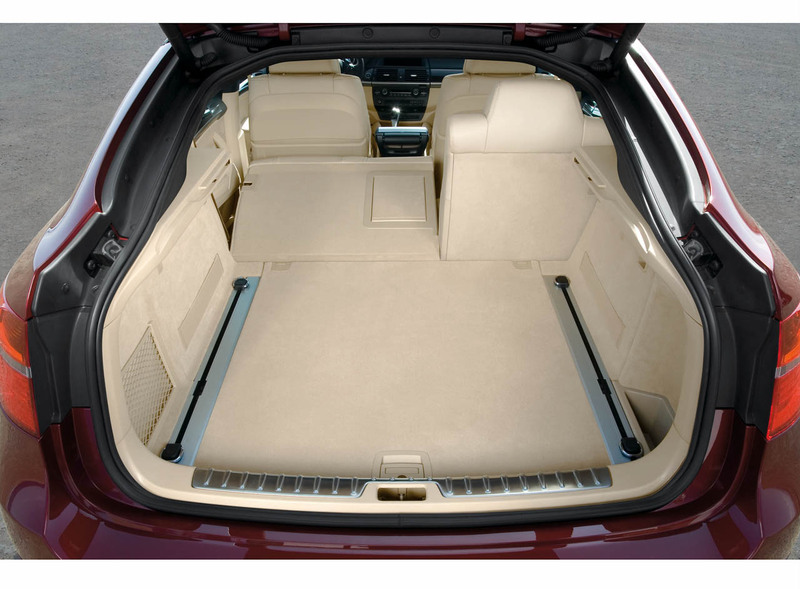 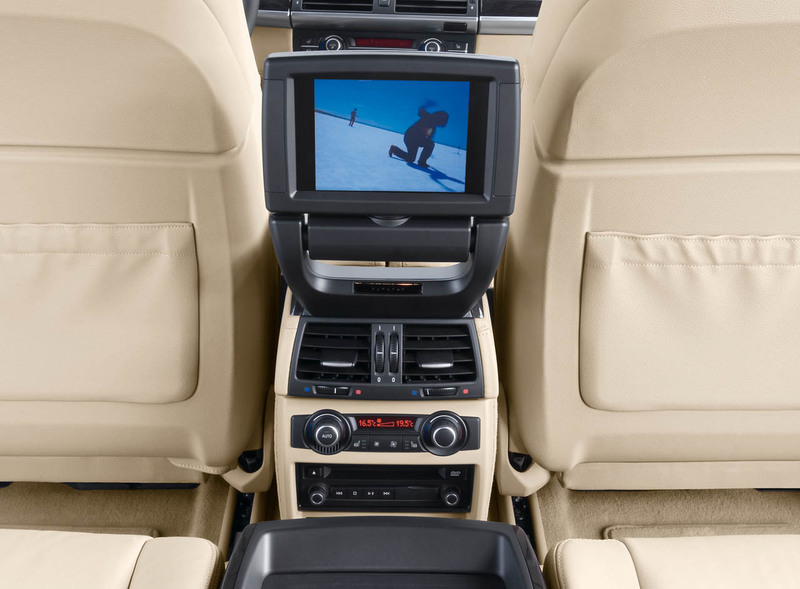 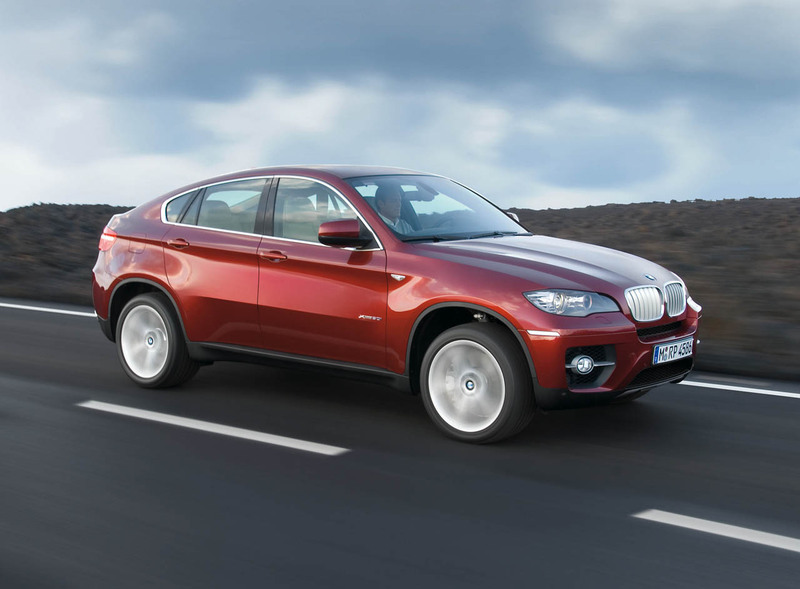 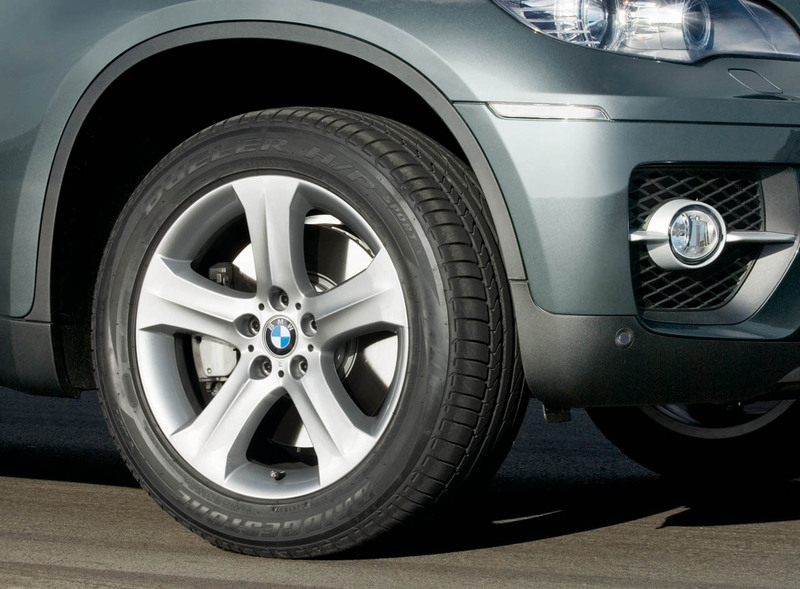 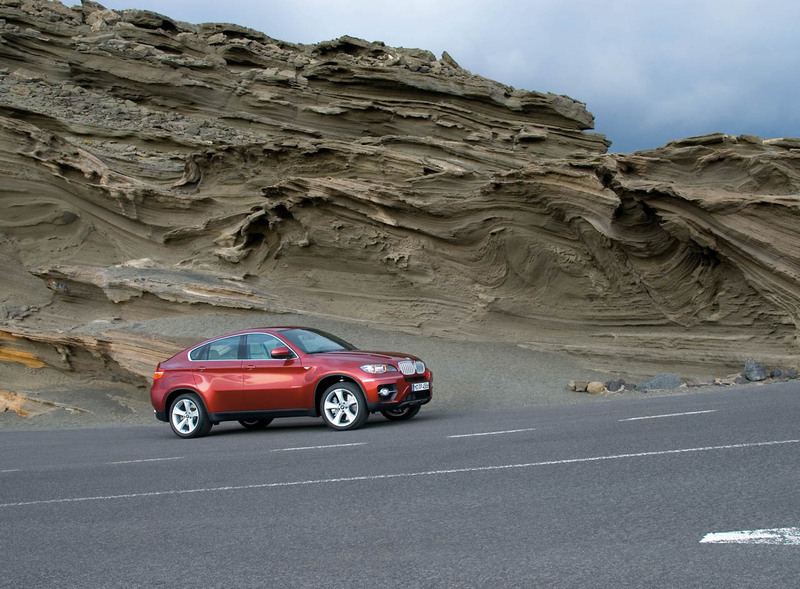 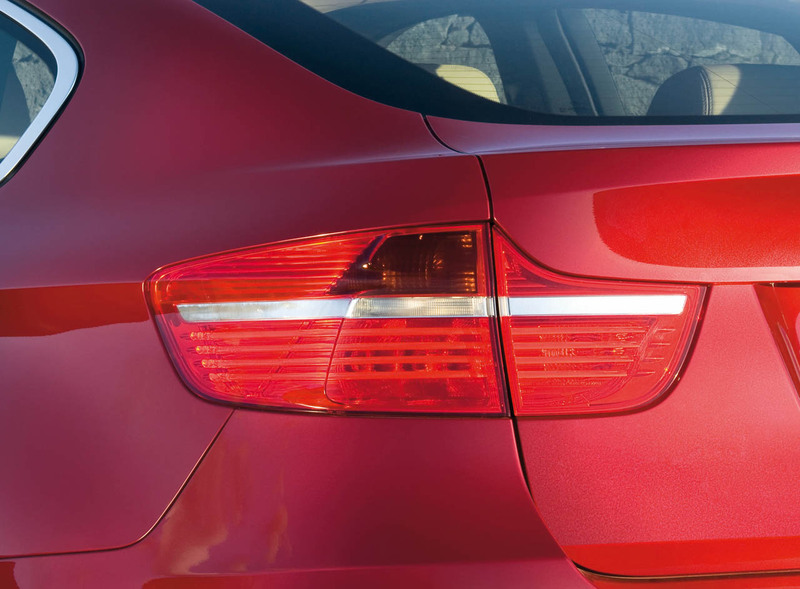 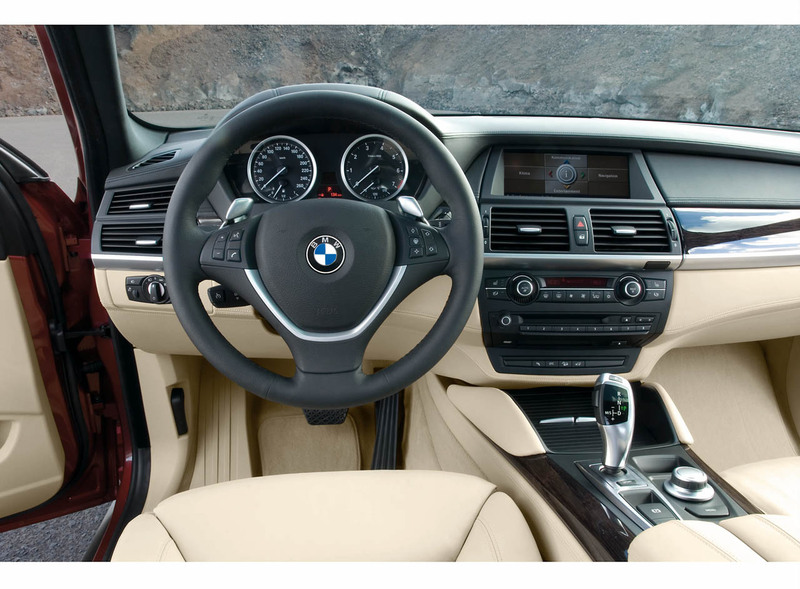 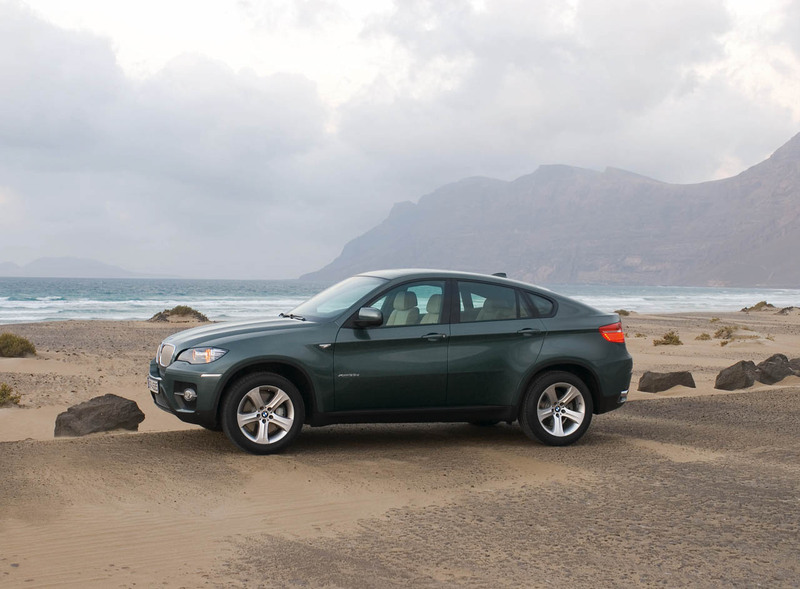 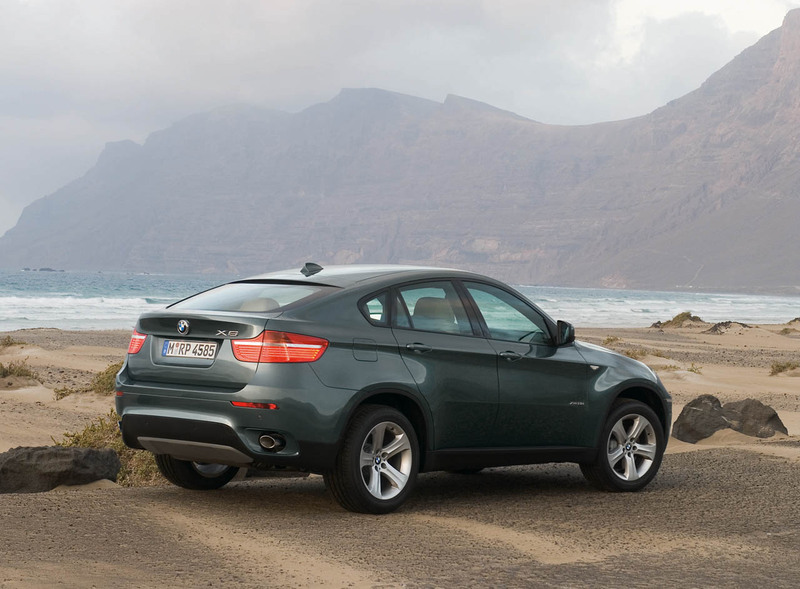 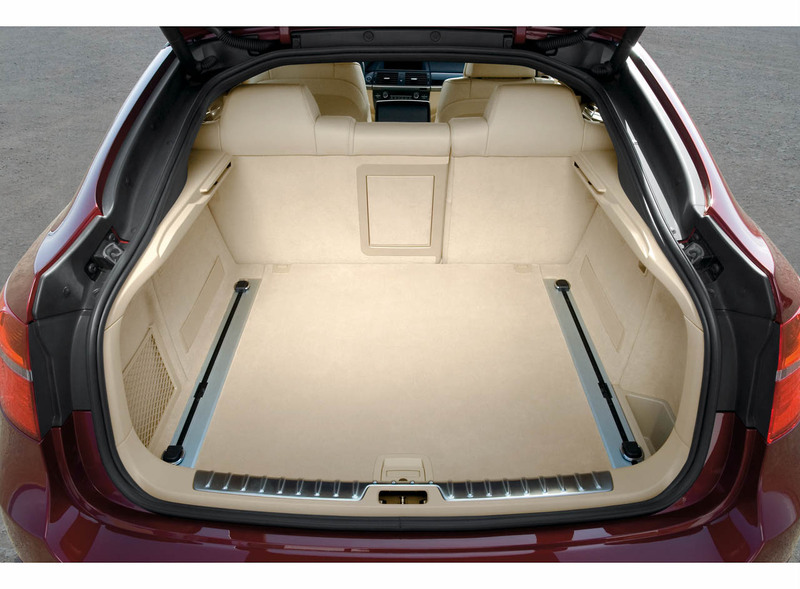 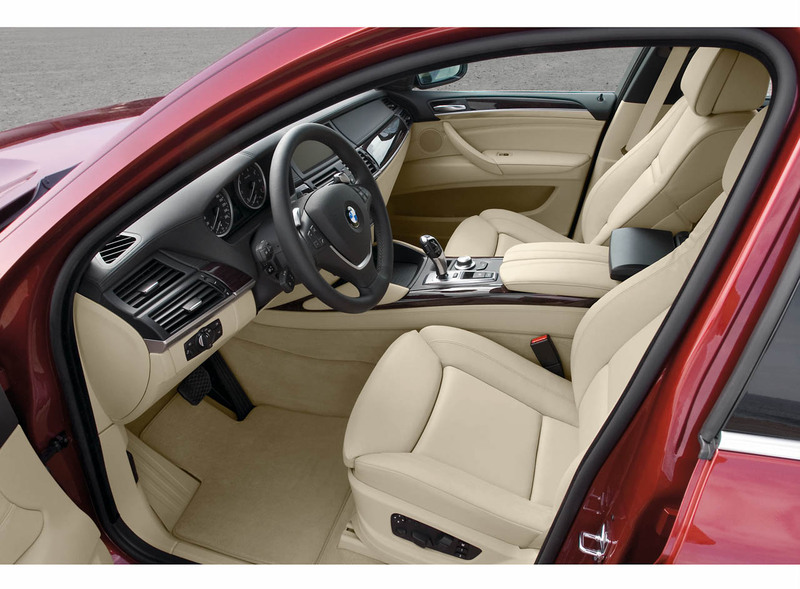 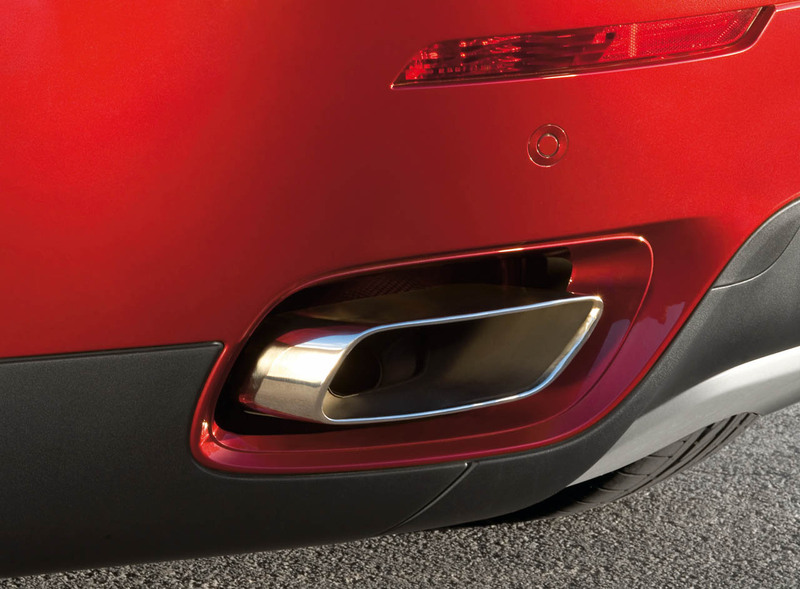 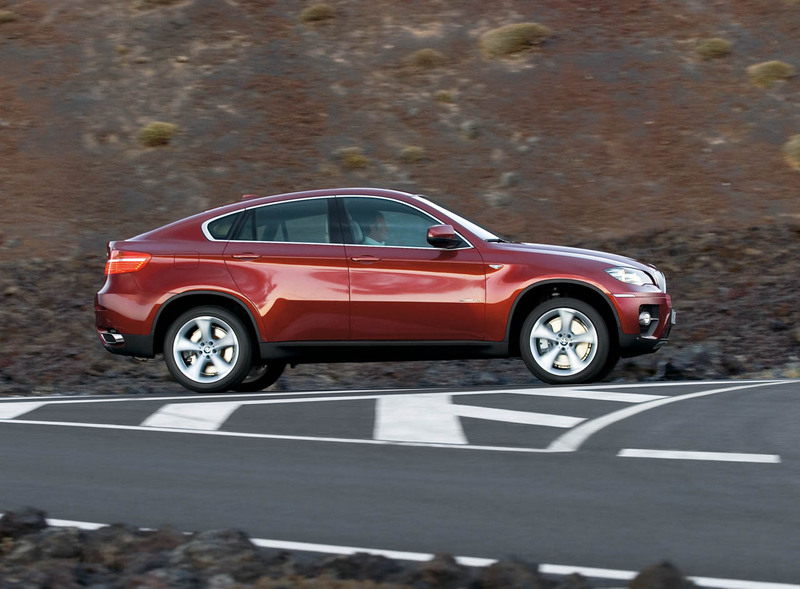 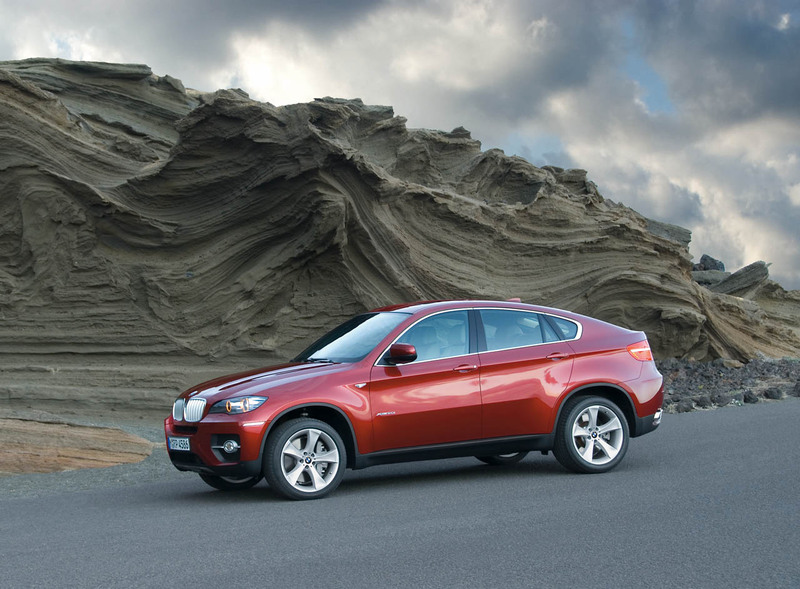 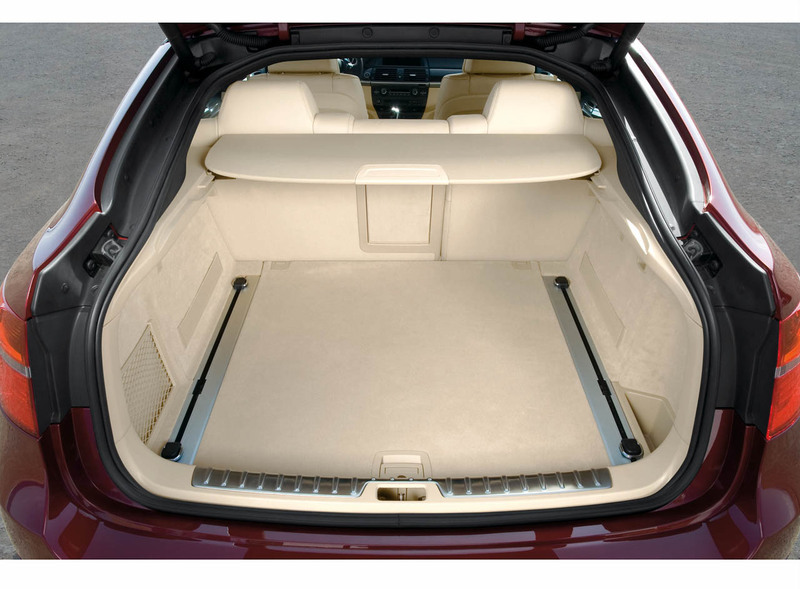 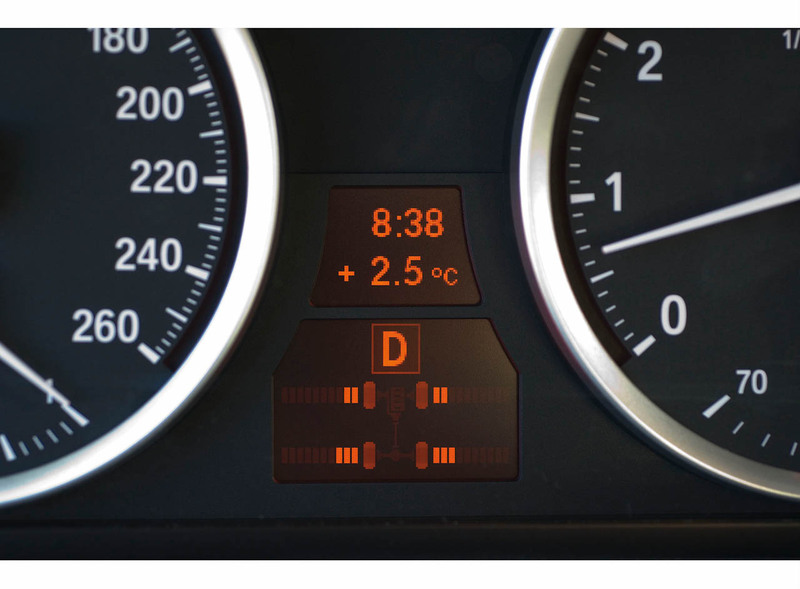 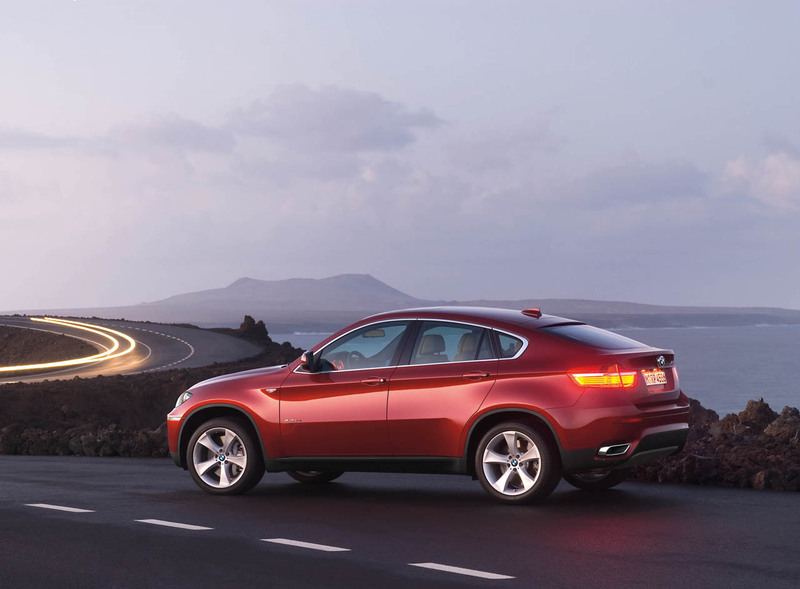 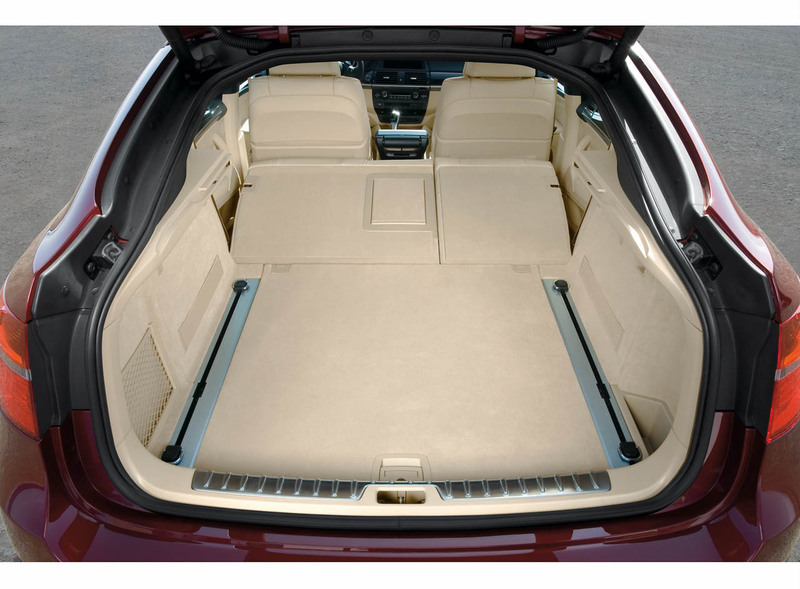 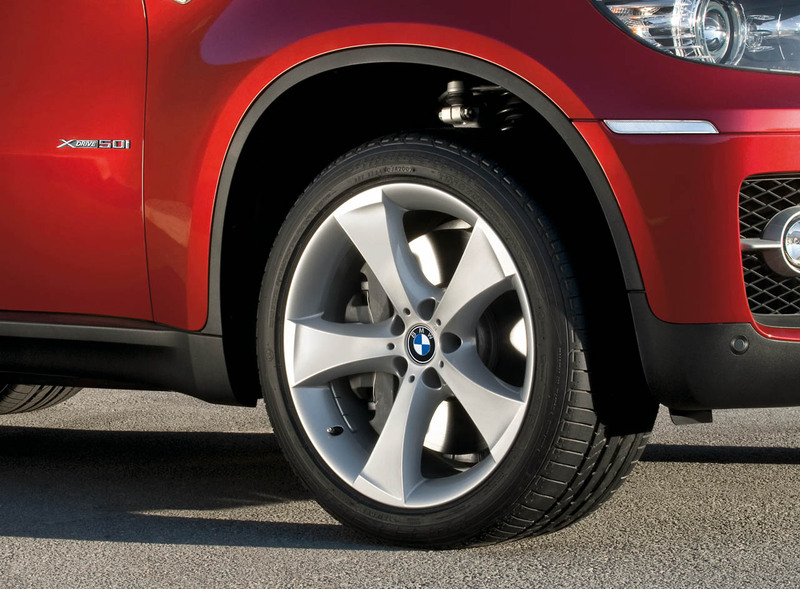 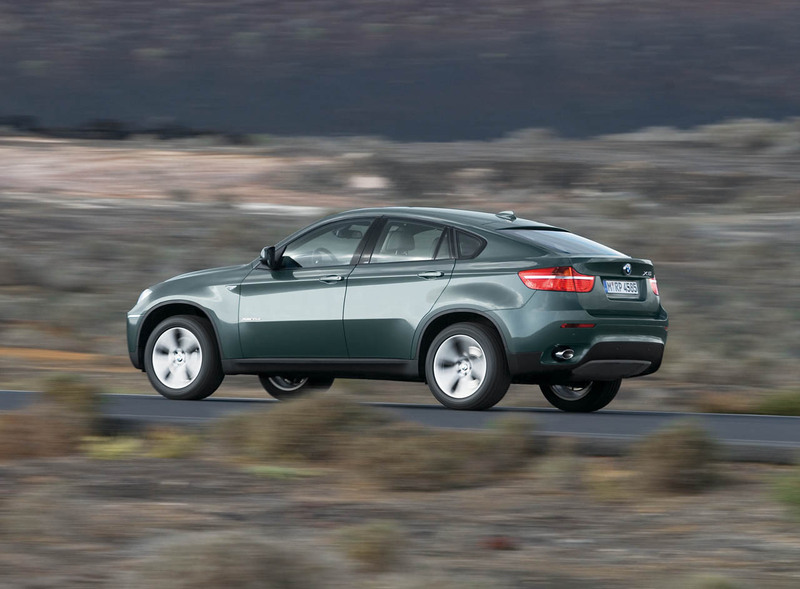 For now, we would like to refresh our BMW X6 gallery with some new photos. 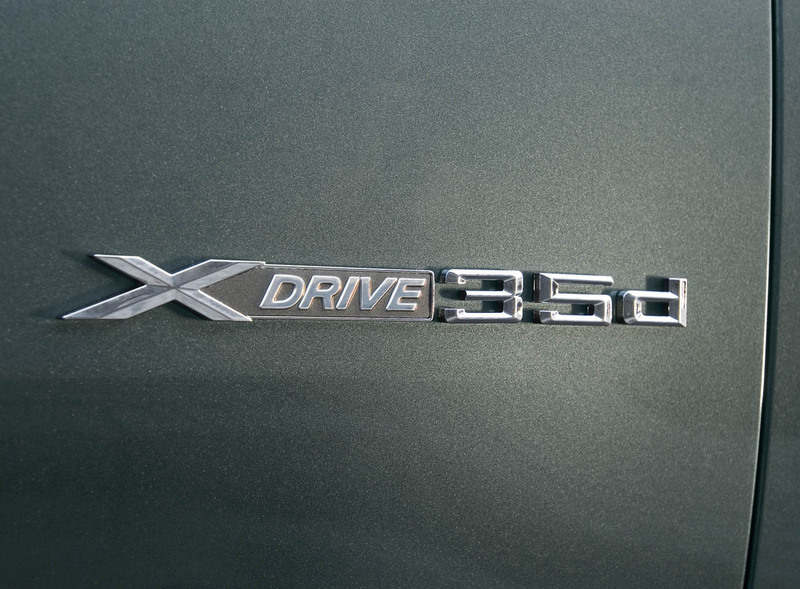 These are the official press photos released by the german automaker and as you can tell, the car has a new badge name: XDrive 50i.